If you’ve come across this entry, then chances are you have undergone acupuncture treatment or are planning on getting this alternative medicinal treatment. Most of us are already aware that acupuncture involves the use of thin needles to be inserted into different areas of the body to address various health concerns. But what most of us didn’t is that there’s more to this treatment that just piercing needles to the body. 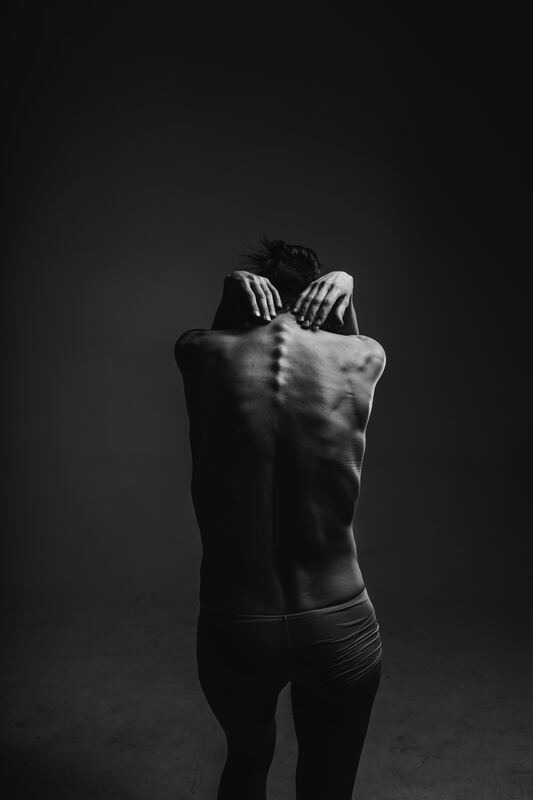 So if you have been recently introduced to acupuncture or are looking to have more information about the Gua Sha procedure for your trapezius muscle, then we suggest that you continue reading as we are going to tackle the 10 astounding acupuncture facts that most of us don’t really know. 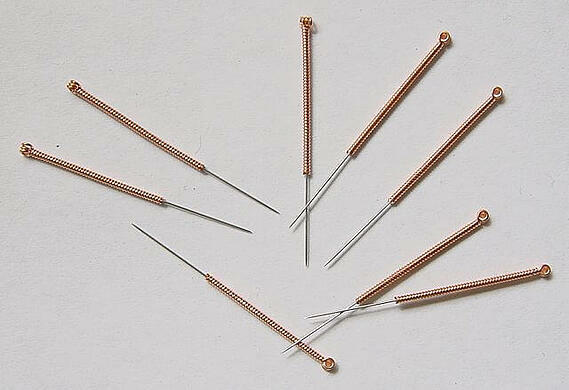 Nowadays, acupuncture needles are made from stainless steel and are usually disposed after every use. But did you know that these needles were originally made of bamboo, bones, and even stone? Yes, it’s true! While the thought of shaping stones can be perplexing, ancient acupuncturists did make use of stone needles while performing acupuncture procedure. The only catch is that these stone needles were not as thin as the modern needles that are used today as the thickness of modern acupuncture needles is equivalent to 2 strands of human hairs. 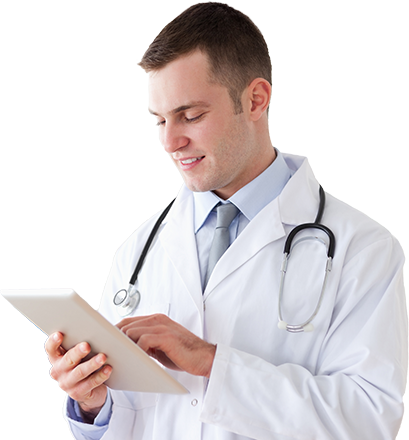 While modern doctors made use of advanced equipment like a stethoscope and blood pressure monitor to make a proper diagnosis about a person’s health during checkups, acupuncturists will only have to look at your tongue to determine your present health condition. 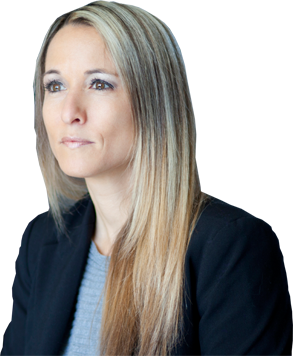 They will also feel you pulse like conventional doctors do, but they get all the information they need by looking at your tongue and then devise the kind of treatment that’s best for you. This may come as a surprise but no acupuncture treatment is one inthe same. Sure, it may appear that the needles are inserted in the same areas of the body, but the truth is they are pierced through different acupuncture points. For instance, if there are 20 people who got sick with a common cold and opted to go for an acupuncture treatment then all 20 could have received individualized treatments since the needles are inserted in different acupuncture points as chosen by the acupuncturist according to the plan of treatment that he elected for the patient. During the late 60’s to the early 70’s acupuncture is relatively known in America, but it is already practiced in certain European countries like Germany. It started gaining attention in 1972 when President Richard Nixon made a visit to China and one of the reporters experienced pain after undergoing an appendectomy. The accompanying reporter was given an acupuncture treatment called “acupuncture anesthesia” and was amazed at its effectiveness. After returning to the U.S. he wrote about the benefits of “traditional Chinese needle” in the New York Times newspaper and the rest was history. The WHO or World Health Organization made a report about acupuncture treatment. And according to that report, the alternative method of acupuncture can be used to treat different types of diseases and symptoms (200 to be exact) such as lower back pain, headaches, nausea, allergic rhinitis, anxiety, depression, and even chemotherapy side effects. Moreover, the United States (US) National Institutes of Health or NIH issued a consensus statement recommending acupuncture as an effective therapeutic intervention or as a complementary procedure to modern medical treatments. Next entry on this astounding acupuncture facts list is also surprising. 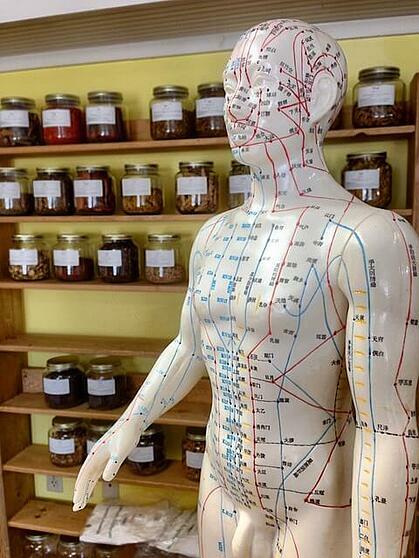 Did you know that you have to take a 4-year degree to become an acupuncturist? While some of us assume that the procedure of acupuncture is taught in a traditional way, those who are interested to become an acupuncturist must undergo a 3 to 4 year graduate program before they can acquire a license. And aside from that, they are also required to render 2000+ hours of internship to keep their license along with continuing education. Statistics show that as of 2004 almost half Americans are enrolled in Employer Health Insurance that covers acupuncture treatment. 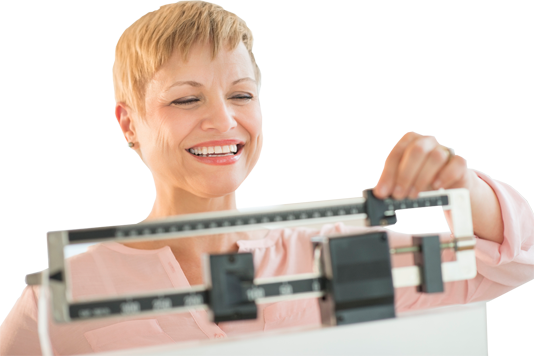 And this number is expected to rise year after year since a lot of us are already aware of the health-giving benefits of acupuncture to our well-being. Most of us think that acupuncture is just a part of traditional Chinese medicine, but it’s not. In fact, this therapeutic treatment is also found in Tui Na (traditional Chinese massage), Tai Chi (traditional Chinese practice of movement), Chinese herbal medicine, and traditional Chinese dietary therapy. We usually credit the Chinese for introducing acupuncture to us, but did you know that the practice of acupuncture has evolved through the years? In fact, it has progressed into different styles and sub-styles already that the treatment offered can be in the form of traditional Chinese method, Japanese method, and even Korean method of acupuncture. This may be unheard of but the practice of acupuncture as based in Chinese medicine has been subjected to different political, cultural, and scientific disciplines for many years. And it was even introduced in many neighboring countries such as Japan and Korea where it has evolved into styles. Today, the most popular type of acupuncture treatment in the United States is the 5 Element Traditional Acupuncture, but you can also try other styles like the traditional Chinese medicine of performing acupuncture, the Japanese style of acupuncture, and the Korean constitutional acupuncture. And last on our astounding acupuncture facts list is probably one of its hotly-debated issues: do the needles hurt? 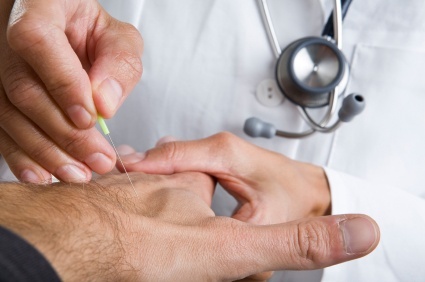 The truth is once the needles are inserted you will only feel a mild, tingling sensation that can even be considered as a dull feeling which is an indication that the acupuncture point is activated and the treatment is already working. Hence, acupuncture needles don’t really hurt.